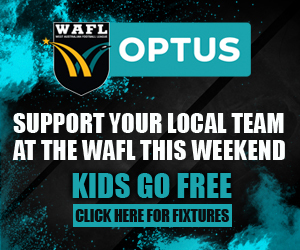 THE Grand Finalists of the past four years, Subiaco sent another emphatic message in Round 2 of the 2018 WAFL season with a thumping of South Fremantle while East Perth, Swan Districts and East Fremantle were also victorious. All four Round 2 matches took place on Saturday afternoon and delivered some fascinating results. 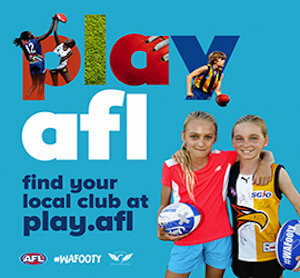 In the end, East Perth beat West Perth 17.10 (112) to 7.12 (54), Swan Districts defeated Peel Thunder 15.12 (102) to 13.10 (88), East Fremantle downed Perth 13.9 (87) to 11.14 (80) and Subiaco won big over South Fremantle 18.12 (120) to 9.8 (62). The results leave Subiaco and Swan Districts both 2-0 to start the 2018 season while East Perth, West Perth, Peel Thunder and East Fremantle are 1-1. Perth has lost twice and South Fremantle and Claremont once each. 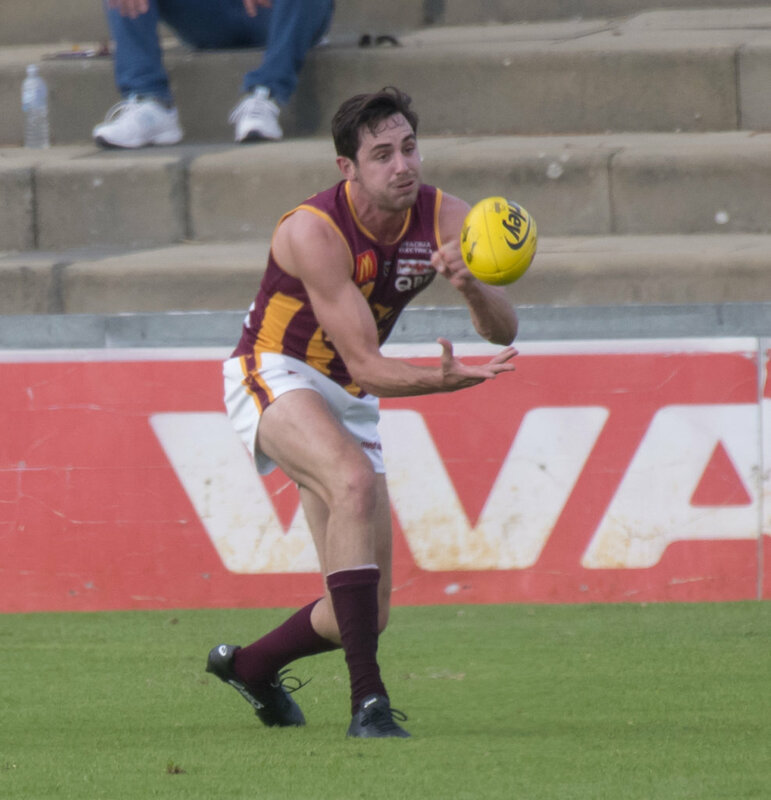 East Perth had a horror opening to the season losing to Subiaco by 118 points on Good Friday, but the Royals answered back impressively beating West Perth by 58 points at Leederville Oval. 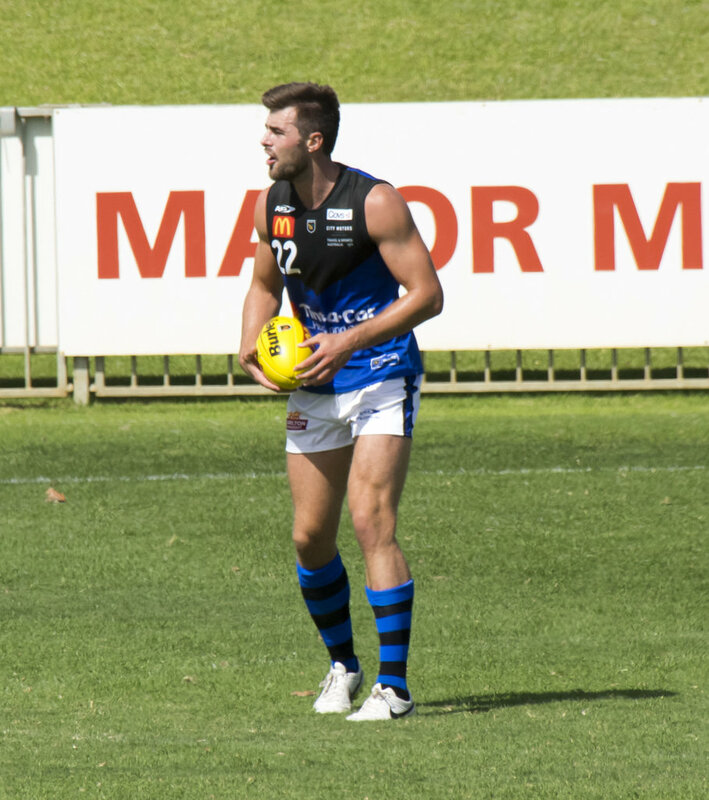 Jarrod Brander kicked three goals for East Perth to go with 19 possessions and 10 marks. Will Maginness, Nathan Blee, Sharrod Wellingham, Fraser McInnes and Luke Partington all kicked two goals each as well. McInnes also had 24 touches, eight marks and 31 hit outs, and Partington 33 possessions. Trent Manzone and Keegan Knott kicked two goals each for West Perth. Shane Nelson racked up 36 possessions, Andrew Strijk 27 and Trent Manzone 26. East Fremantle and Perth battled out for the wooden spoon last year and both lost in Round 1, but they played out a tight affair before the Sharks prevailed by seven points at East Fremantle Oval. 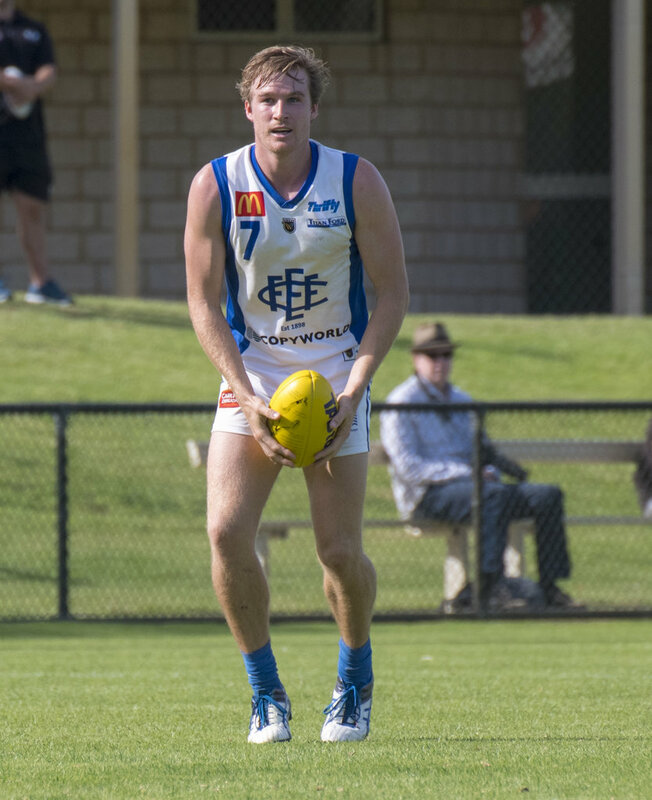 Ambrose Ryan kicked three goals for East Fremantle, Sean Fletcher two and Alex Howson two. Cameron Eardley compiled 38 disposals, George Hampson 34, Sean Henson 31, Jarrad Jansen 28, Nick Kommer 26 and Jordan Snadden 21. Cody Ninyette booted three goals for Perth with Michael Sinclair gathering 30 touches, Clint Jones 29, Corey Yeo 28, Corey Byrne 26, Laine Wilkins 24, Cody Leggett 23 and Matthew Taylor 21. 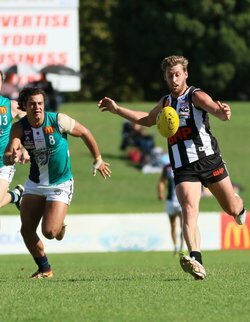 Swan Districts made it two from two to start the season winning a tight contest over the premiers of the past two seasons, Peel, by 14 points at Steel Blue Oval. Debutant William Reidy kicked four goals from five kicks for Swan Districts with Corey Gault also kicking three goals, Jarrad Blight two and Brayden Noble two. Blight also had 24 possessions, Adam Faulkner 23, Matt Riggio 21, Matthew Rogers 20, Tobe Watson 20 and Alex Howard 20. Leroy Jetta, Darcy Tucker and Blair Bell kicked two goals each for Peel. Danyle Pearce amassed 40 possessions for the Thunder, Tucker 34, Ben Howlett 24, Ethan Hughes 22 and Bell 22. The round then concluded with the twilight fixture at Fremantle Community Bank Oval with Subiaco making it two emphatic wins in the first two weekends to start the 2018 season, beating South Fremantle by 58 points. Ben Sokol kicked five goals for Subiaco, Rhys Waters two, Kyle Halligan two, Brad Stevenson two and Zac Clarke two. Josh Deluca racked up 33 disposals, Kyal Horsley 31, Lachlan Delahunty 24, Hayden Kennedy 21, Ben Newton 21 and Chris Phelan 21. Blaine Johnson kicked two goals for South Fremantle while Haiden Schloithe collected 26 possessions, Jacob Dragovich 24 and Shane Hockey 21.